Cardiff City vs Watford betting tips, predictions and preview for the Premier League fixture on Friday 22nd February 2019. Cardiff are currently a point above the relegation zone and will fancy their chances of getting more points here. See our betting tips and predictions below. Cardiff City vs Watford Predictions Watford have had a brilliant season so far and find themselves in eighth place in the Premier League table…. Watford's latest transfer news, rumours and stories plus the best football betting tips for the upcoming Watford fixtures in the Premier League. Watford have made a great start to life back in the Premier League and the signings made in the last few transfer windows have really put them in a strong position for this season, will Watford sign more players in the next transfer window? 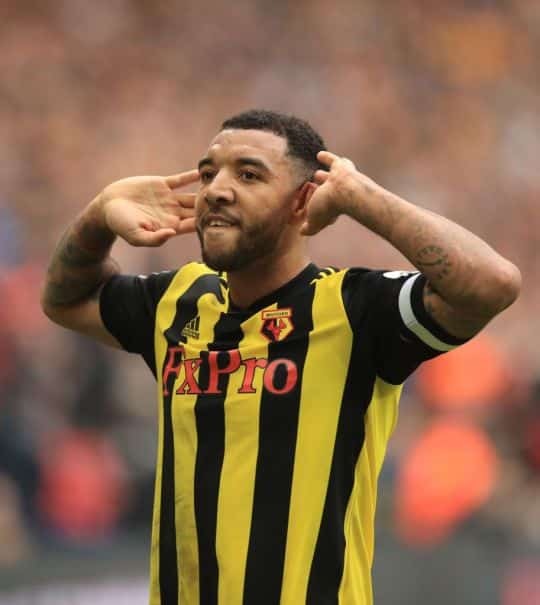 Watford's latest transfer news and rumours will be in this section of thatsagoal and we will strive to get the latest Watford rumours and stories to you from the press. There will also be blog posts focusing on Watford's dealings in the transfer window and the best Watford transfer rumours of the day. We will preview all of Watford's fixtures from the Premier League and bring you the best free football tips for Tottenham's fixtures in the top flight. Before you bet on Watford's next match this season make sure you check out this section where you’ll be able to see our football tipster’s predictions on the next Watford match.